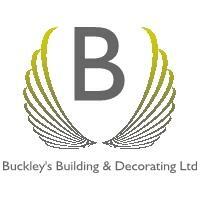 Hello My Name is Alex Buckley of BBD LTD , I have been trading for 20 years and have vast experience in the decorating field, including plastering, rendering and general building. I have a good small team of hard workers, I am qualified to carry out the work and have a CSCS card. We love making old things look new! A friendly reliable service with no pressure.